Since 1982 Hitecsa has been the Spanish market leader in the design and manufacture of medium and high-powered climate-control equipment, always committed to the constant search for high energy efficiency, superior comfort and the best air quality. It is an international benchmark in terms of flexibility and productive punctuality. Our raison d'être is to support our customers throughout the entire life-cycle of their equipment. 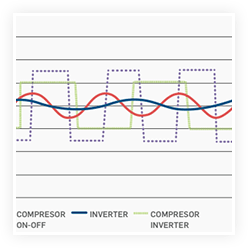 We strive to understand the customer's needs for comfort and well-being with regard to climate control, and to provide advice on the selection of the right equipment, as well as offering the best possible level of after-sales care. Flexibility, speed, support, quality... We adapt ourselves in line with our customers' needs, both in terms of delivery times and with regard to the specific characteristics of their projects, offering the best pre- and after-sales advice and the highest possible quality. Our production system, structured into separate cells, allows us to offer a totally flexible assembly chain so that we can manufacture products which are 100% tailor-made - in the time required by our customers, with the quality they expect, and serviced and installed where they need them. 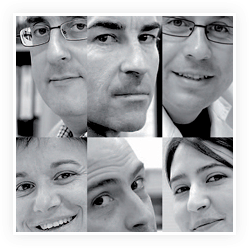 Offer you a personalised service for technical advice and tailor-made projects. We design solutions which meet customers' expectations regarding technical features, energy efficiency, costs and delivery times - all in line with the required deadlines and geographic location. 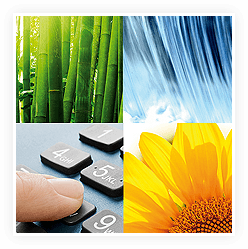 In addition, we make available to the customer cutting-edge calculation software for the chosen units. acquired in July 2014, for the production of high-performance heating systems under our Adisa brand. With this factory we complete our global approach in terms of climate-control. 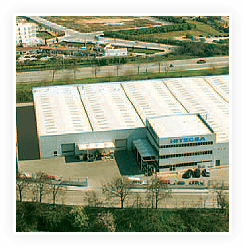 Factory in Vilafranca del Penedés (Barcelona, Spain). In 2017, Hitecsa opened a new 7,000 m2 production plant in Vilafranca del Penedès, for the manufacture of high-capacity units. At these facilities, our equipment is subjected to functional tests to ensure the quality of all products. Our production system, structured into separate cells, allows us to offer a totally flexible assembly chain so that we can manufacture products which are 100% tailor-made - in the time required by our customers, with the quality they expect, and serviced and installed where they need them. Our R&D&I Department guarantees the continuous development of efficient and environmentally-friendly products. Our units submit to the Eurovent certification process (consult products and models on the Eurovent website). The demanding policy framework that manufacturers submit to require continual investment in this area, something that Hitecsa adopts as their main business perspective. DISCOVER ALSO OUR HEATING AND D.H.W. Since 1961, we have been leaders in the manufacture of high-performance boilers and autonomous Roof Top heat production units in gas centralised installations. 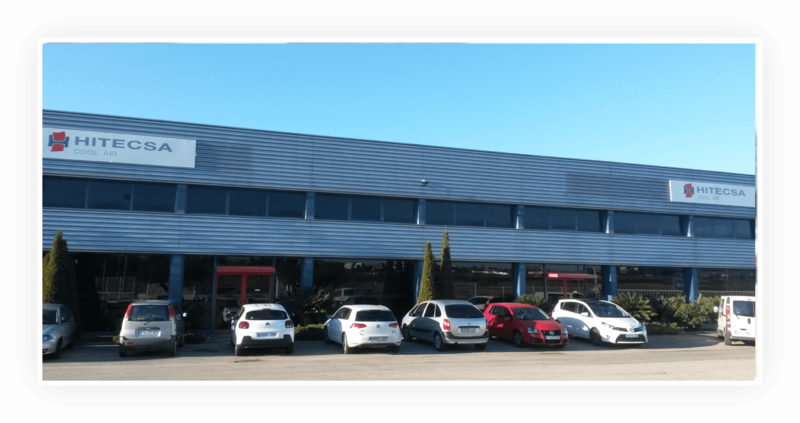 Adisa has its own factory in Arenys de Mar (Barcelona) with an R&D department and an approved laboratory for testing all their units before delivery. 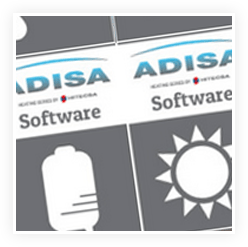 In July 2014, after its acquisition by Hitecsa, Adisa continues its commitment to offer high-performance energy solutions for the production of D. H. W. and heating. We have been market leaders since 1982. Since then, all of our departments have evolved in line with the changes required by the new needs of our customers and the changes b_x0003_rought about by standards regarding environmental and energy efficiency. HITECSA was founded in Vilanova i la Geltrú (Barcelona). The H2 plant was opened, where the head offices and assembly plant are currently located. Start-up of the H4 facilities, where the central warehouse is currently located. 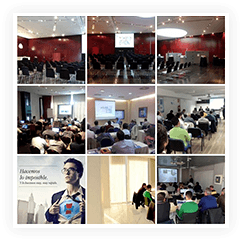 Start-up of the HITECSA School. In July 2014 Hitecsa increased their production capacity and their product range thanks to the purchase of two benchmark companies in the climate-control sector: Wesper, French manufacturer of climate-control systems since 1948, specialists in water chillers and air handling; Adisa, since 1961 leader in the manufacture of gas boilers and autonomous Roof Top heat production units. Hitecsa opened a new 7,000 m2 production plant in Vilafranca del Penedès, for the manufacture of high-capacity units. Worldwide launch of the Octoplus multizone centrifugal inverter system, accredited as an Innovative Product, since it uses water as heat-carrier fluid. Launch of the new high-efficiency HE ranges, in compliance with the Ecodesign Directive (ErP Ready). Over 150 workers on the staff. 75,000 m2 of facilities devoted to the design and manufacture of climate-control equipment. Continuous innovation of our product range in terms of energy efficiency, respect for the environment and cost optimisation in order to adapt it to the needs of our customers. Continuous improvement of our customer services.